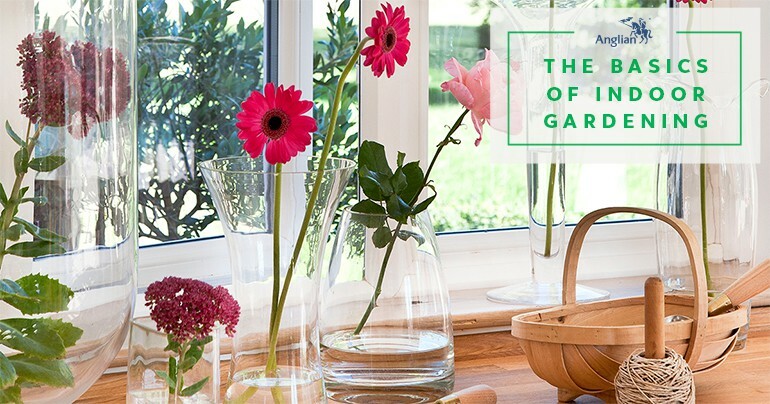 Although living in a city has many perks, those of you who appreciate the beauty of Mother Nature probably find yourself wondering how you can spend more time surrounded by that calming green and the wonderful flowery fragrances. People who spend longer stretches of time indoors typically have lower levels of energy, they are more prone to depression and anxiety and usually have other health issues. So, what can you do to surround yourself more with natural beauty? 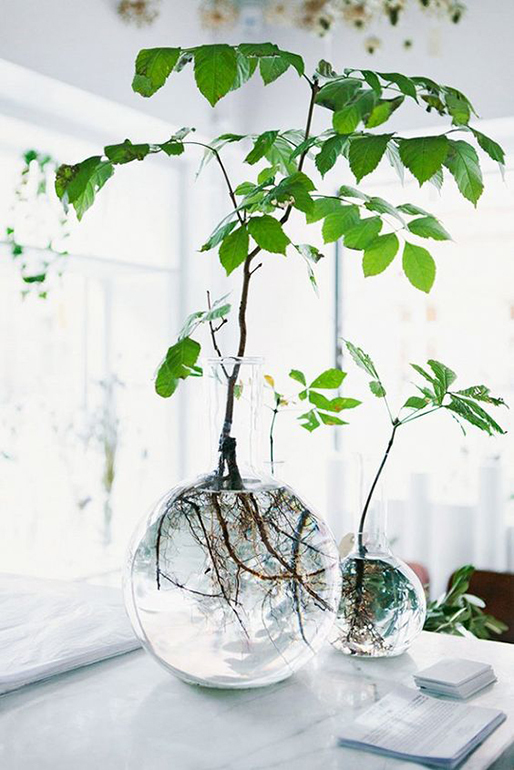 Here are a few tips on how you can spruce up your home and turn it into a tiny oasis filled with plants that will create a charming and serene atmosphere. You don’t have to be a flower fanatic to take care of a few pots here and there. If you’re just starting out, there are many plants that are very simple to care for, take up very little space, and they will instantly improve the atmosphere of any room. For instance, heartleaf philodendron can be plain or colourful, it can grow up a trellis, down your kitchen cabinets and living room shelves, or in a regular pot, and all it needs is some water when you notice the soil is dry. The parlor palm also grows well even in low light and it gives character to any room. There’s also aloe vera, a succulent which has wonderful healing properties, so you can also use it to nourish your skin. There are many types of orchid, lily, fern and ivy that will go well with any space. Also, in addition to their decorative value, houseplants will serve as air-purifiers and humidifiers, and increase oxygen levels in your home. In fact, a touch of green can have a significant effect on lowering blood pressure, improving your focus, and keeping you healthy. 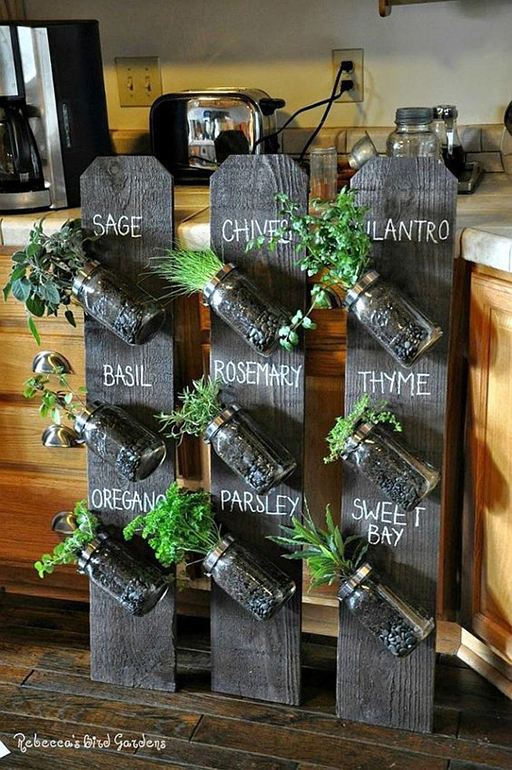 It doesn’t matter which plants you choose, get creative with their containers, layout and placement. Using wood and stone to design the area meant for your garden is an excellent way to create a coherent, well integrated green zone. 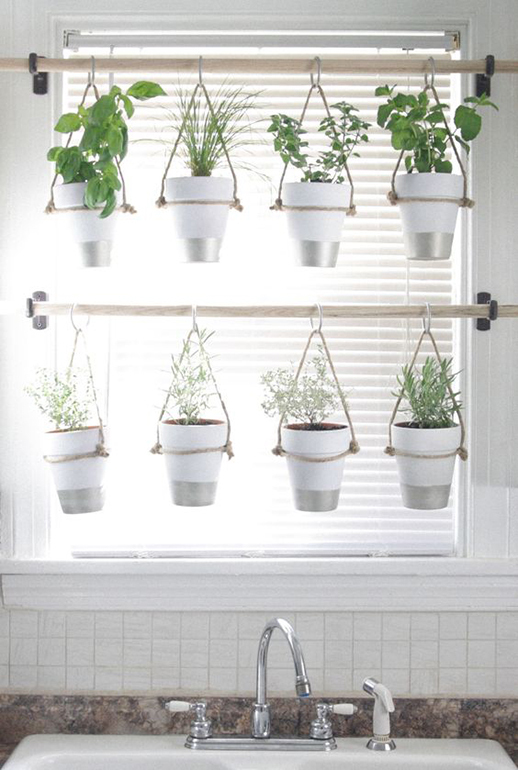 For more tips and interesting ideas, look up home decor online and you might be surprised by just how many options there are for creating your own indoor garden. For those who would like to take a more dedicated approach, you can include a small indoor garden to grow your own fruits, veggies and herbs. This takes more time and effort, so make sure you do your research and find a suitable plant-friendly area with plenty of light to ensure their growth. Since your entire garden will likely be located in only one area of your room, make sure to choose plants that grow in similar circumstances and require a similar level of care. Cherry tomatoes and peppers make for an excellent start, while lemons and strawberries are also easy to grow from the very beginning – they will grow especially well in a conservatory or orangery. Getting the right soil, fertilizers and nutrients is critical for maintaining proper growth and health of your plants, as keeping them in containers does require more care than if they were planted outside. No matter if you’re only going for a few pots of cherry tomatoes or you want to build a versatile garden, you’ll need to set up a system that will help you keep your plants healthy and happy. Some plants need regular watering, while others should also be sprinkled with water from time to time. Certain greens need more nutrition to flourish, while ensuring regular light, ideal levels of humidity and perfect temperatures for others is a must. If you already lead a busy life, creating a schedule to remind you of everything you need to do can be of great help. This might sound like a lot to handle at first, but a few weeks in, you will fall in love with your newly built patch of green, bountiful heaven, and you will quickly see that it was all worth it.